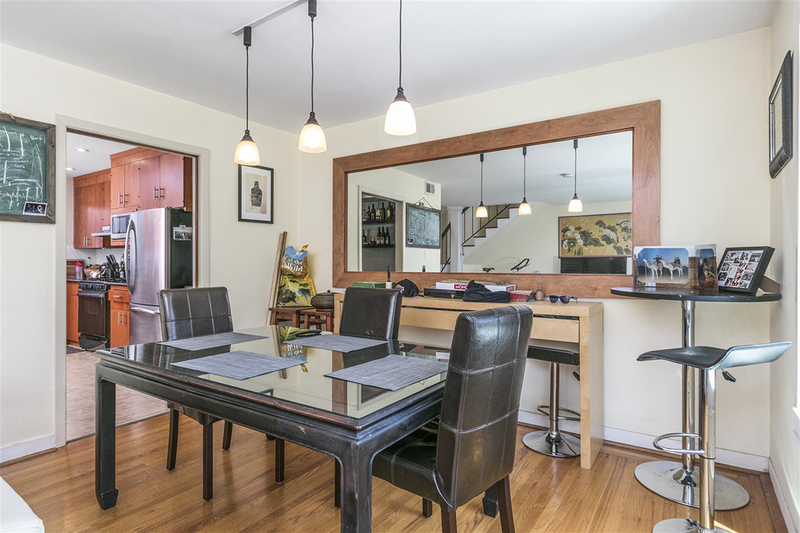 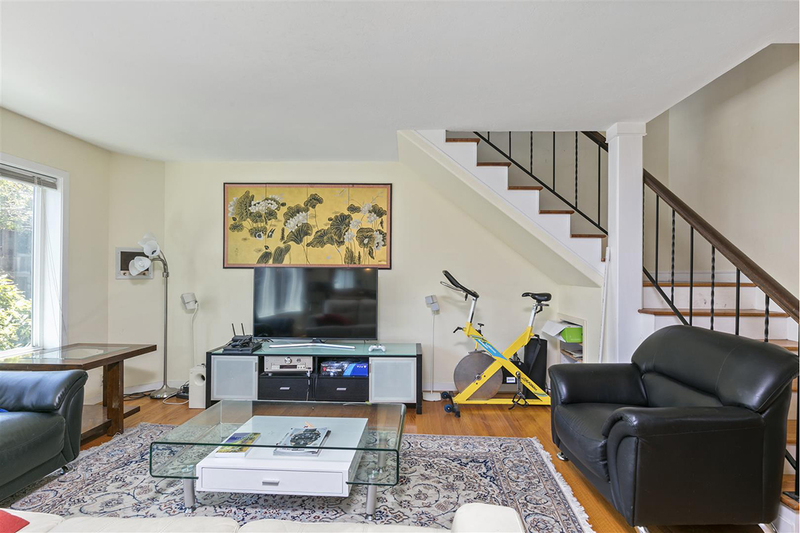 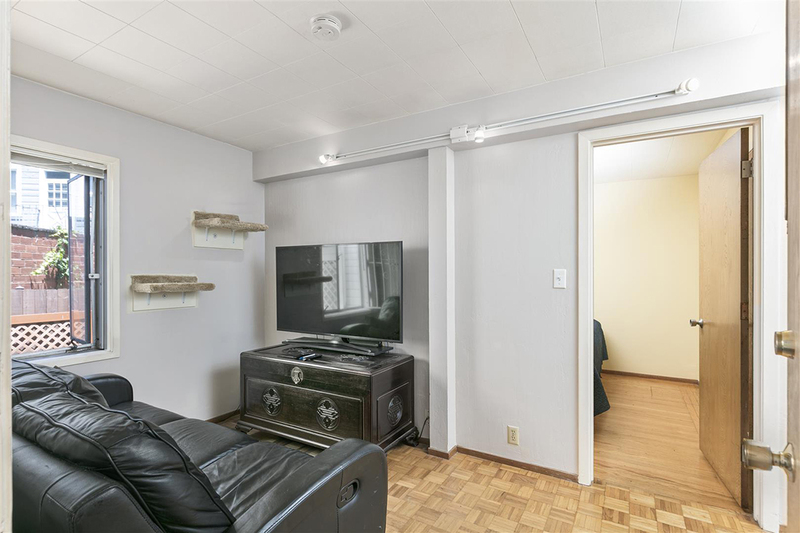 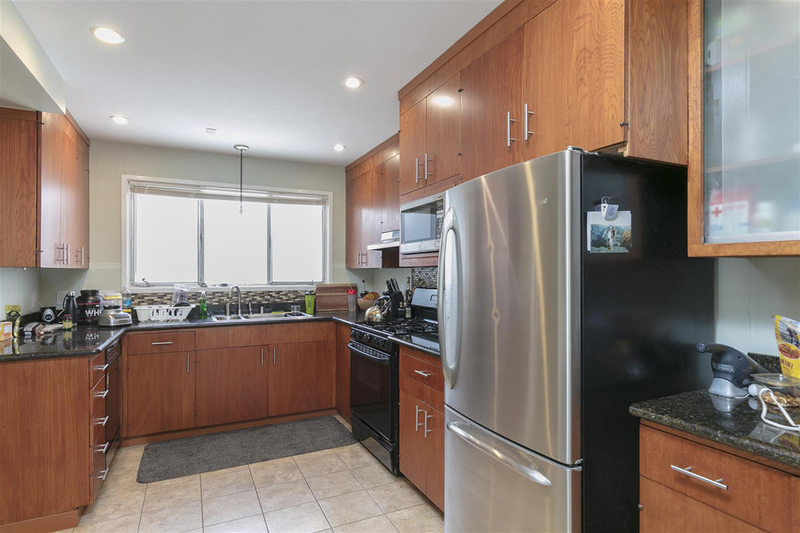 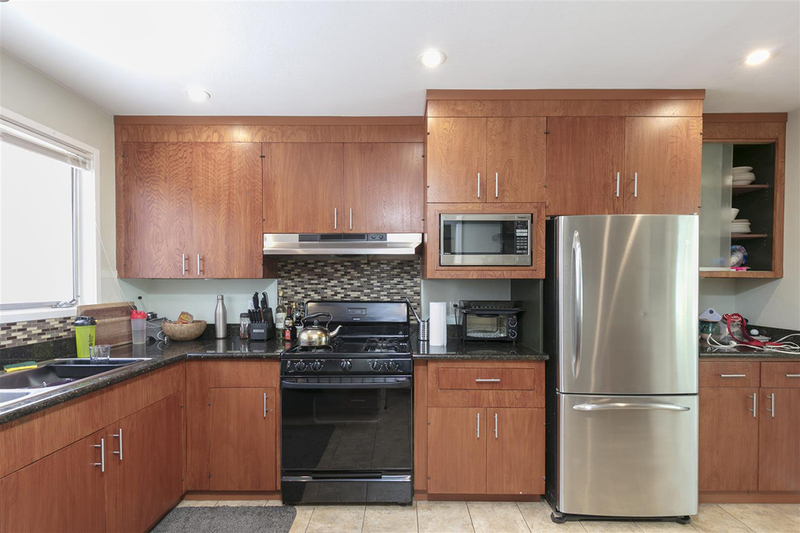 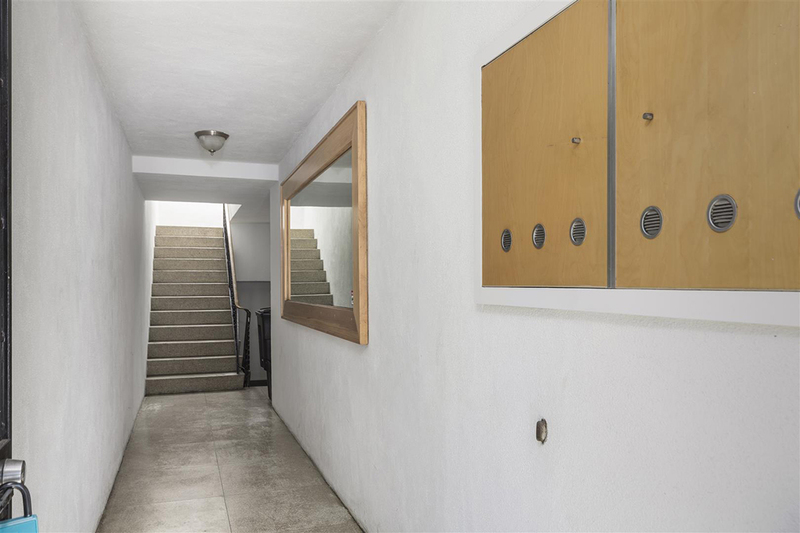 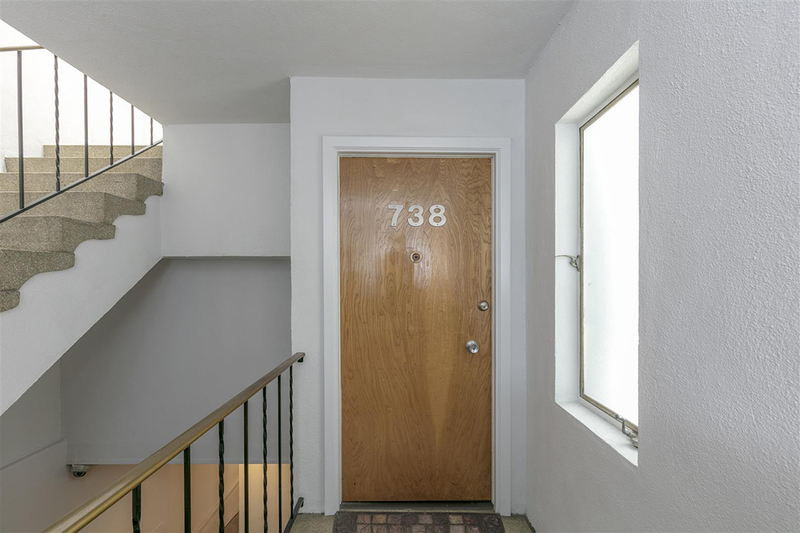 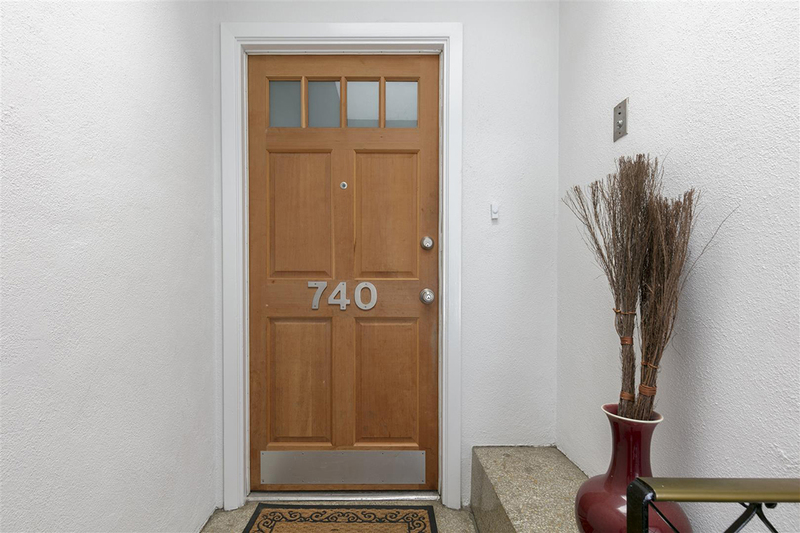 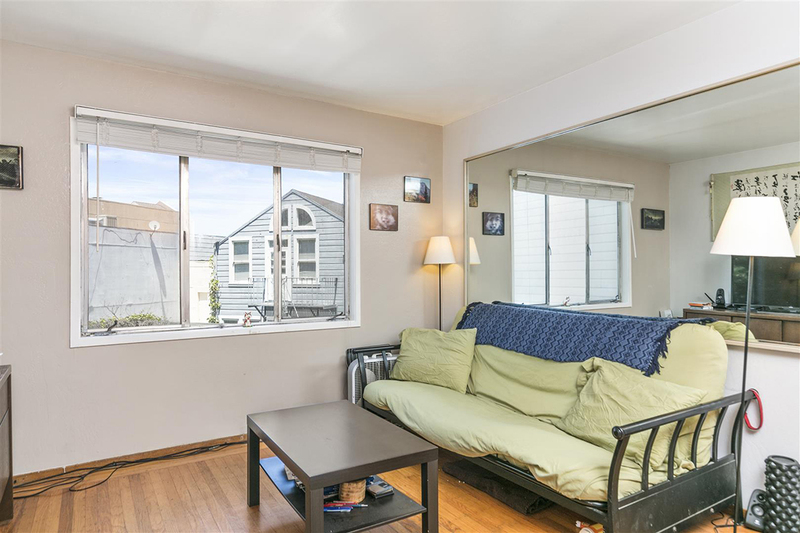 Fabulous Duplex has a huge 2 level 3BR/2BA owner's unit with a great bright open living room, spacious separate dining area and a beautifully remodeled kitchen. 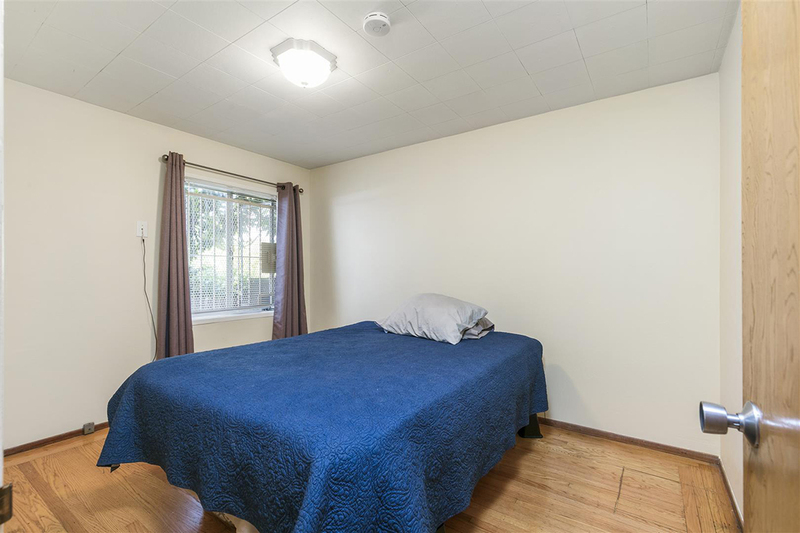 There are 2 good-sized bedrooms and 2 baths on the main floor. 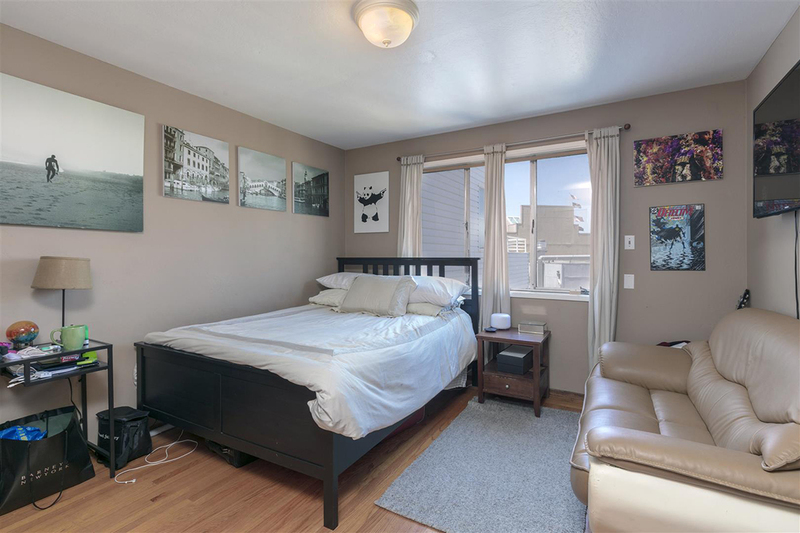 Upstairs is a huge bedroom that could also be a great family/media room with access to a deck for BBQs. 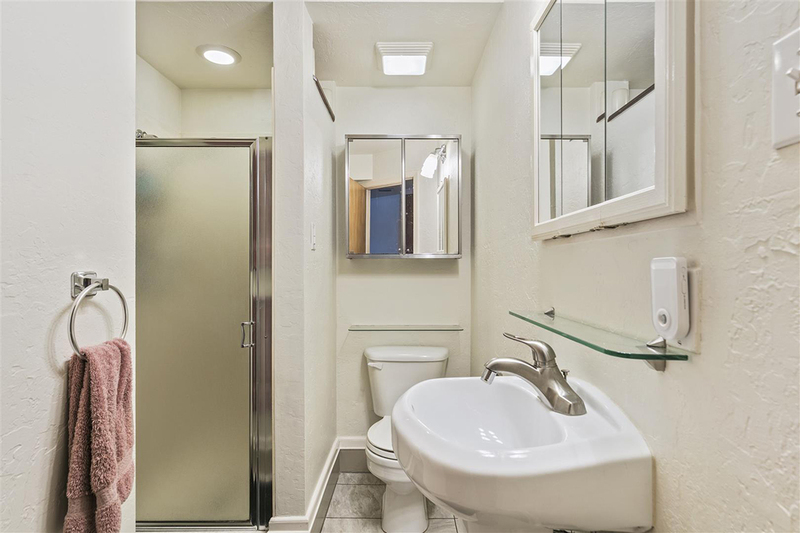 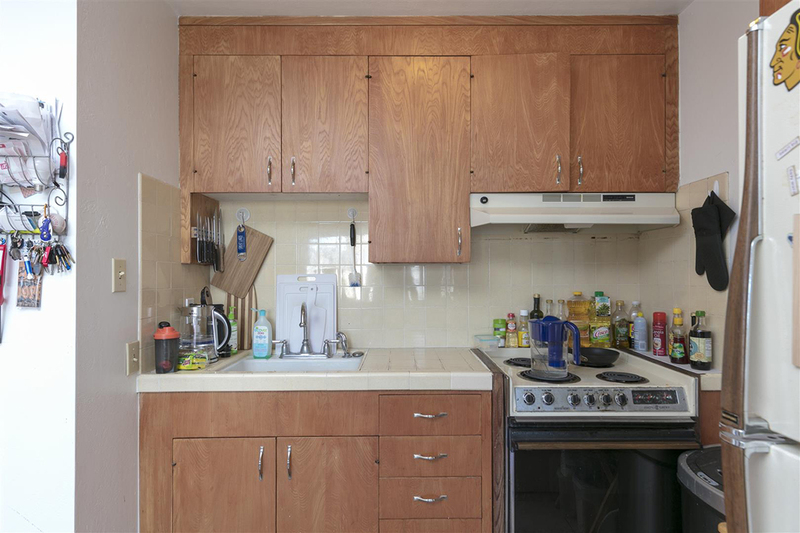 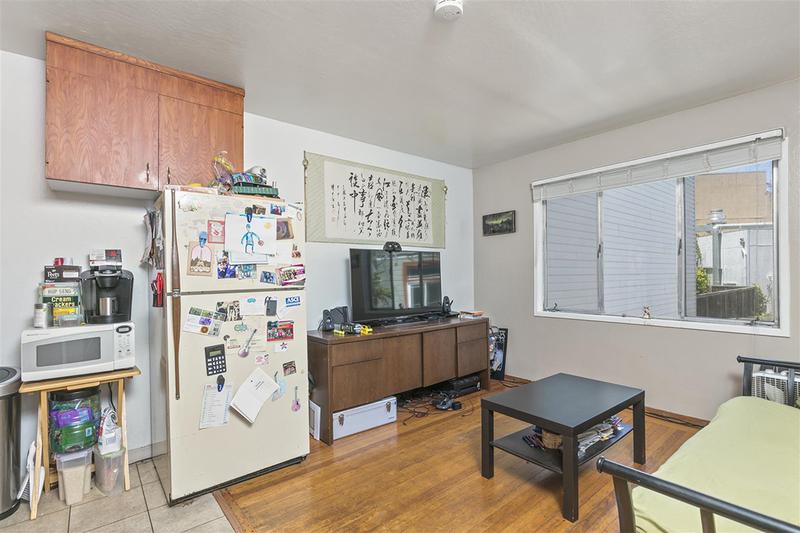 There is a 2BR/1BA 2nd unit with an open living room/kitchen floorplan. 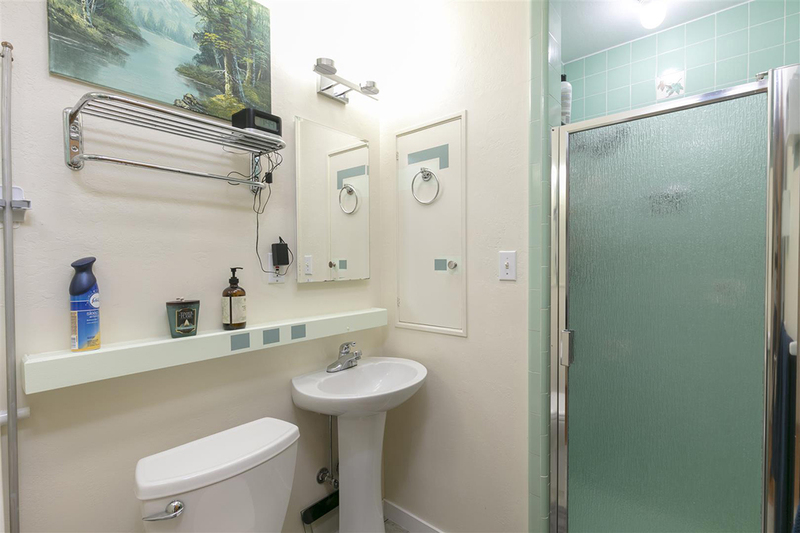 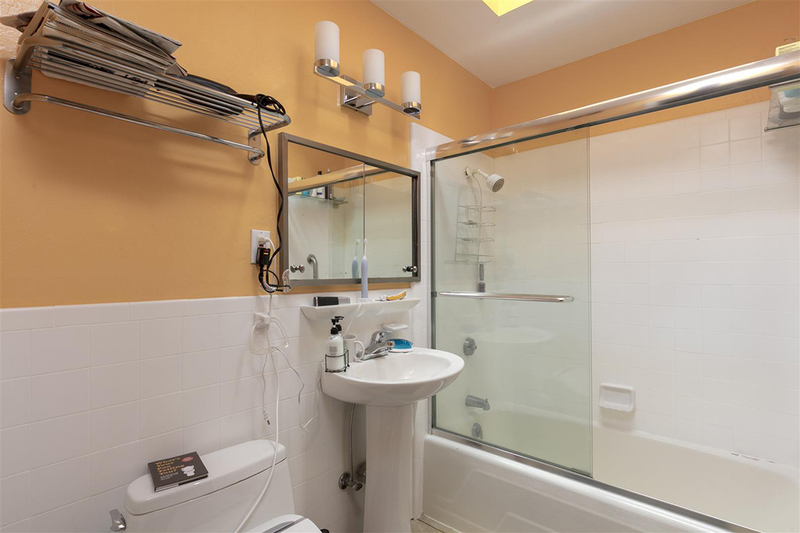 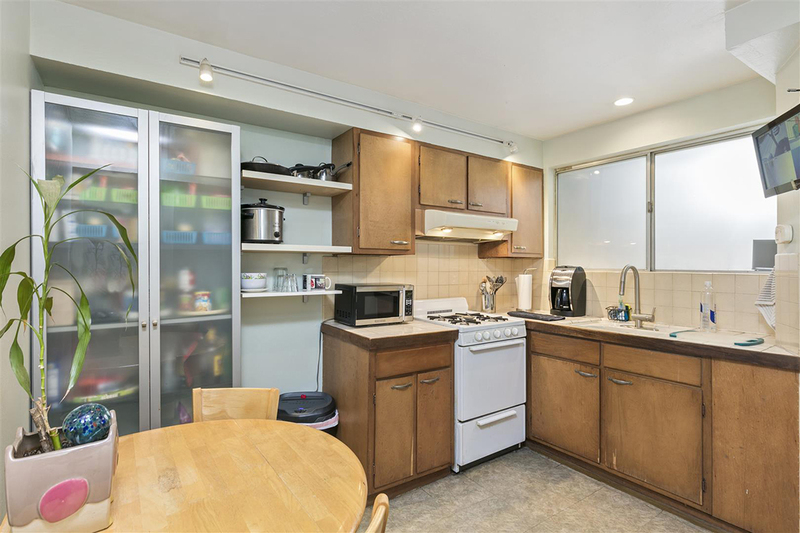 The 1BR/1BA inlaw garden apartment is a nice bonus. 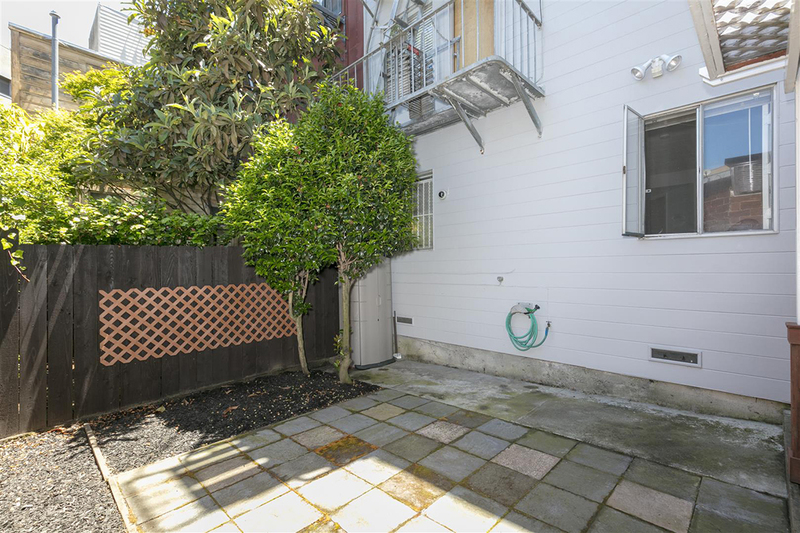 There is a nice-sized backyard and a 2car s/s garage. 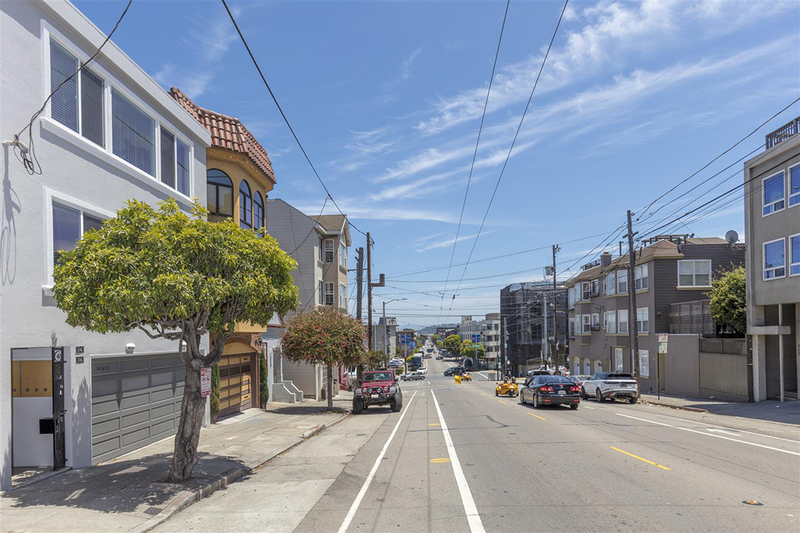 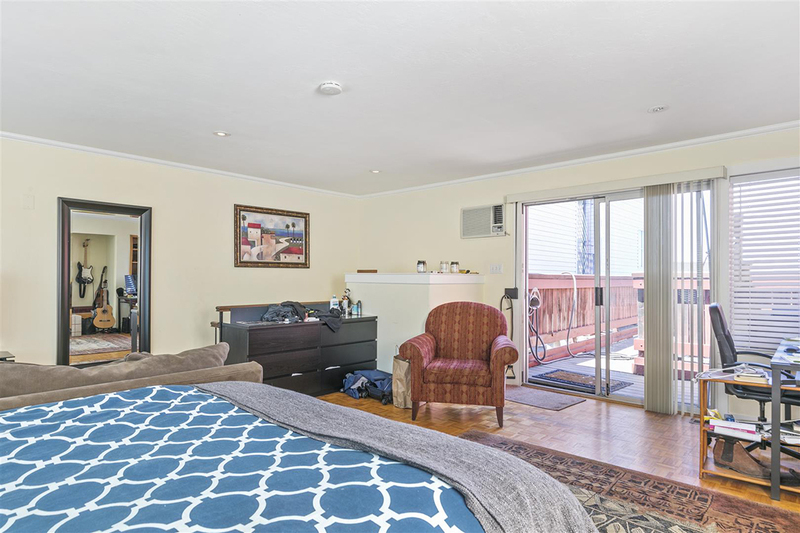 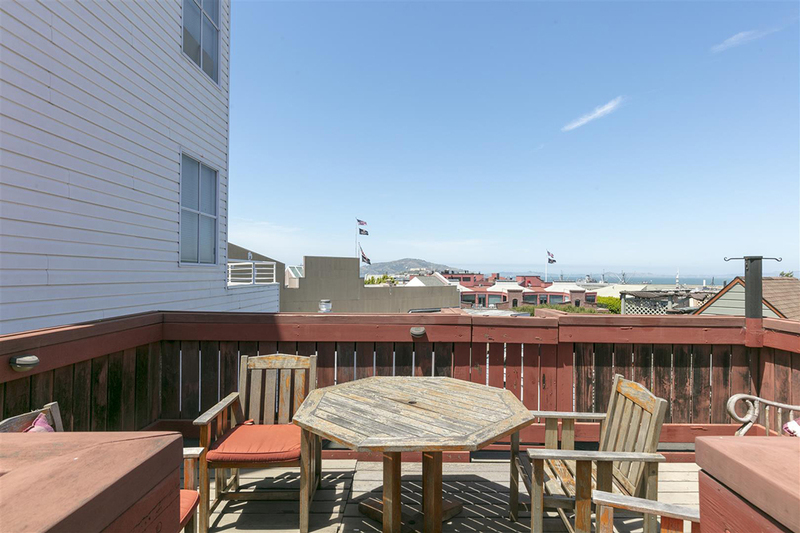 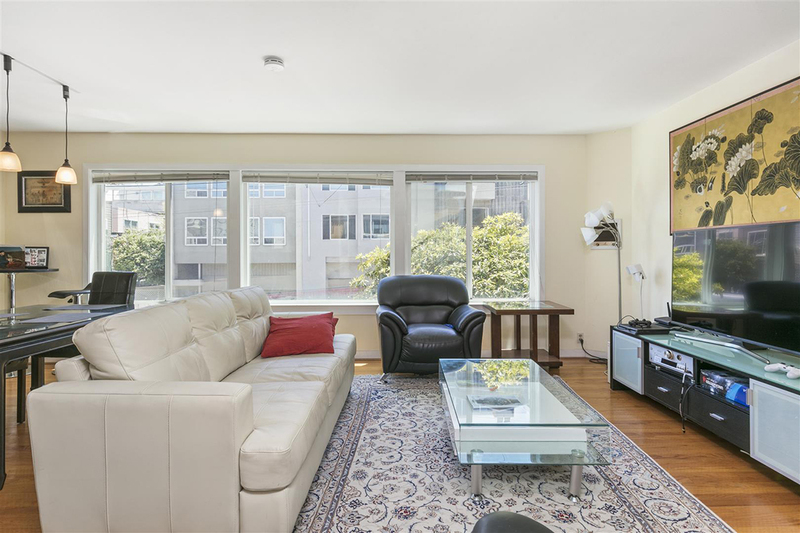 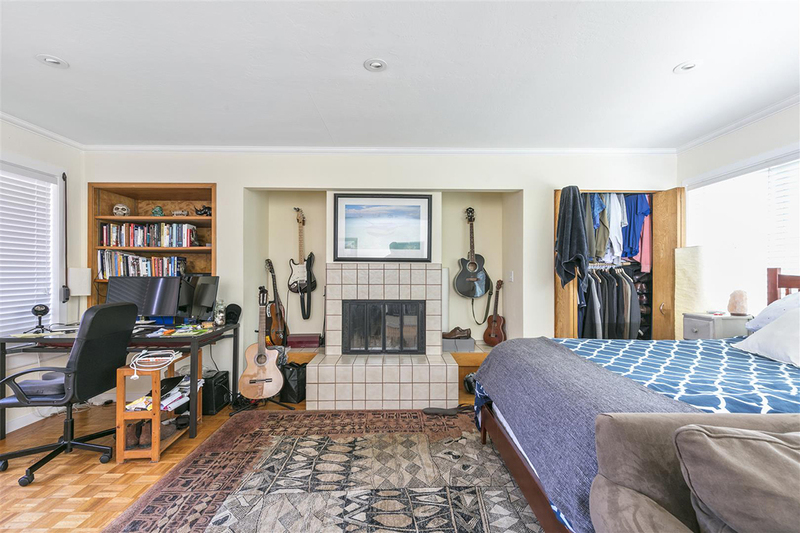 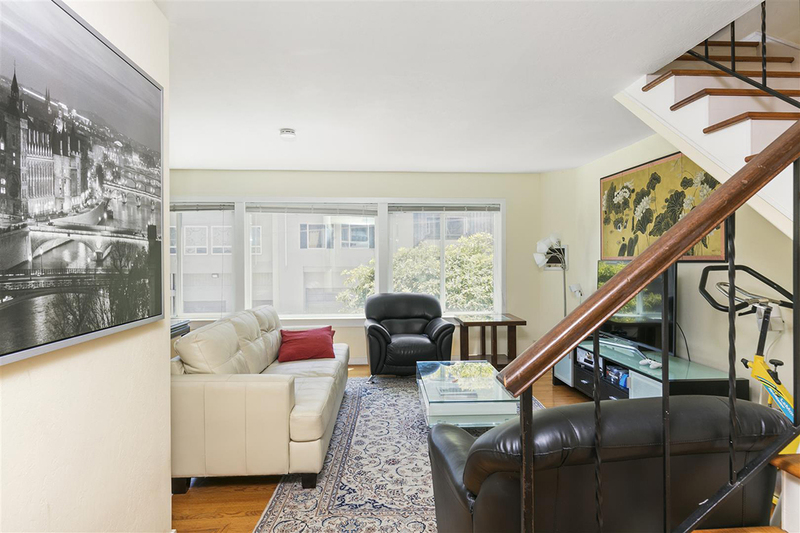 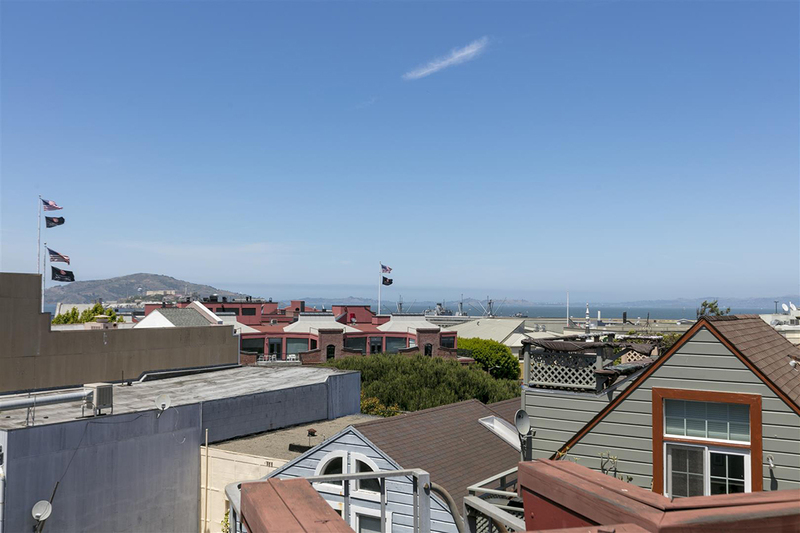 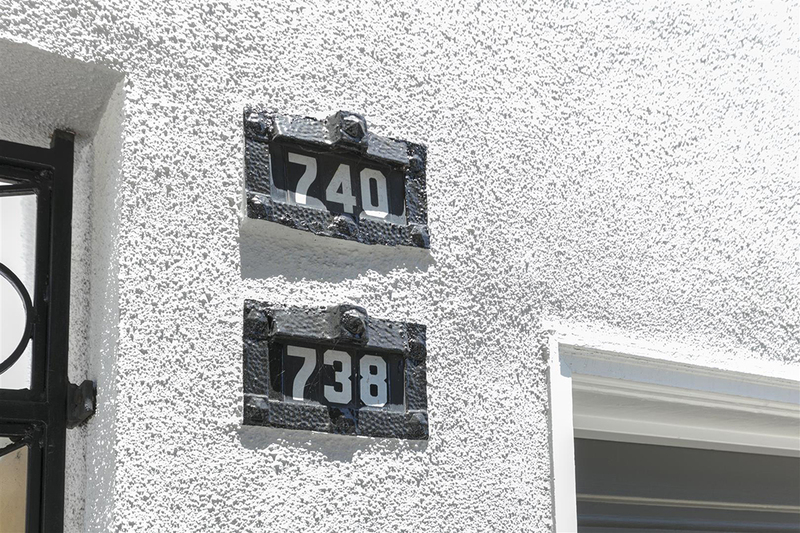 It is in the most convenient location on the cusp of North Beach, Russian Hill and the Wharf with great access to restaurants, shops, transportation and freeways. 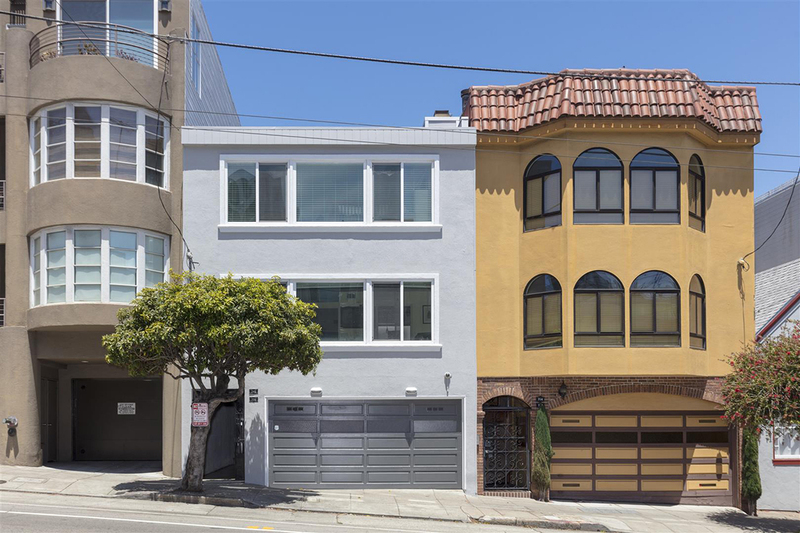 A fabulous property.